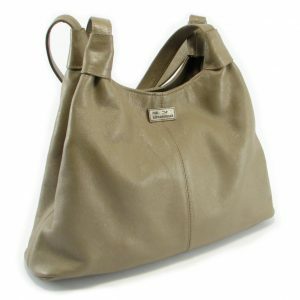 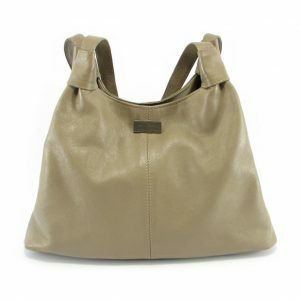 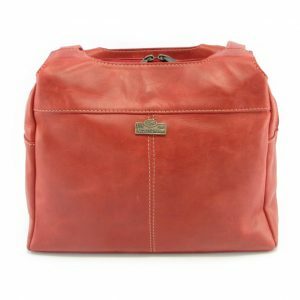 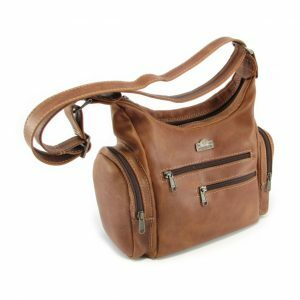 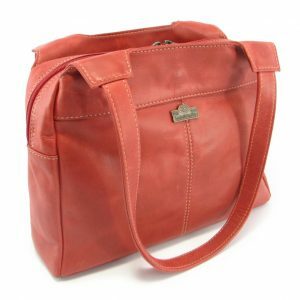 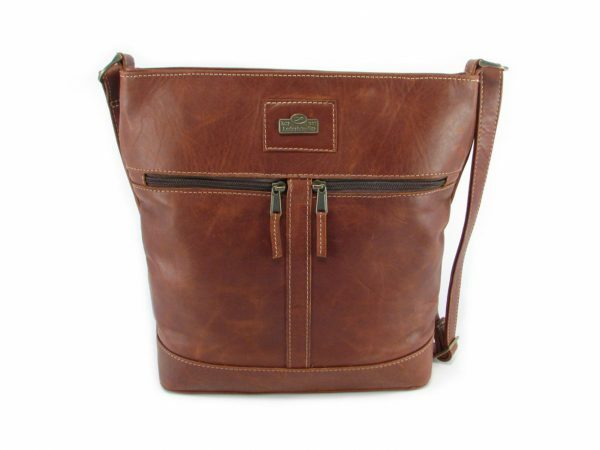 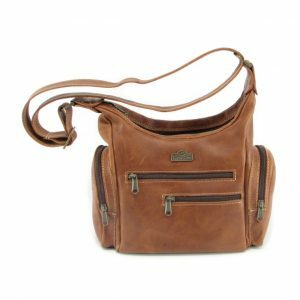 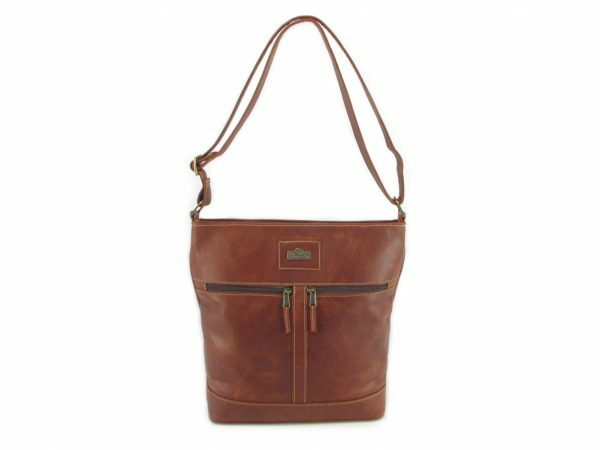 Home > Leather Accessories Online > Leather Bags > Leather Bags for Women > Leather Crossbody Handbags > Lynn HP7314 – NEW! 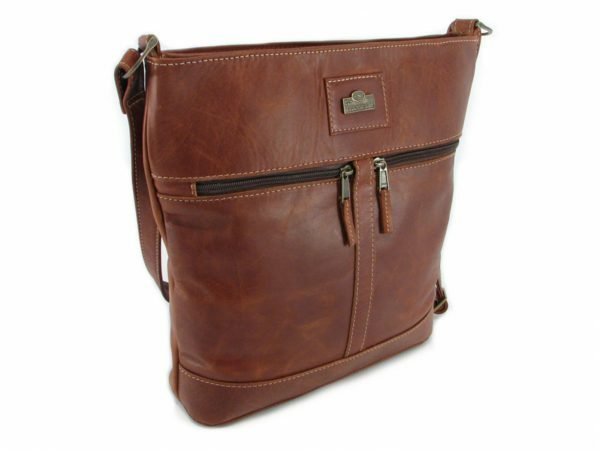 Multi Backpack Medium HP7312 - NEW! 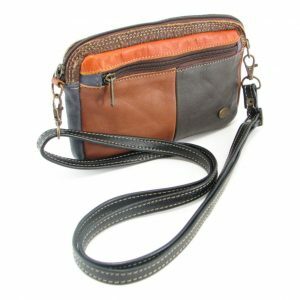 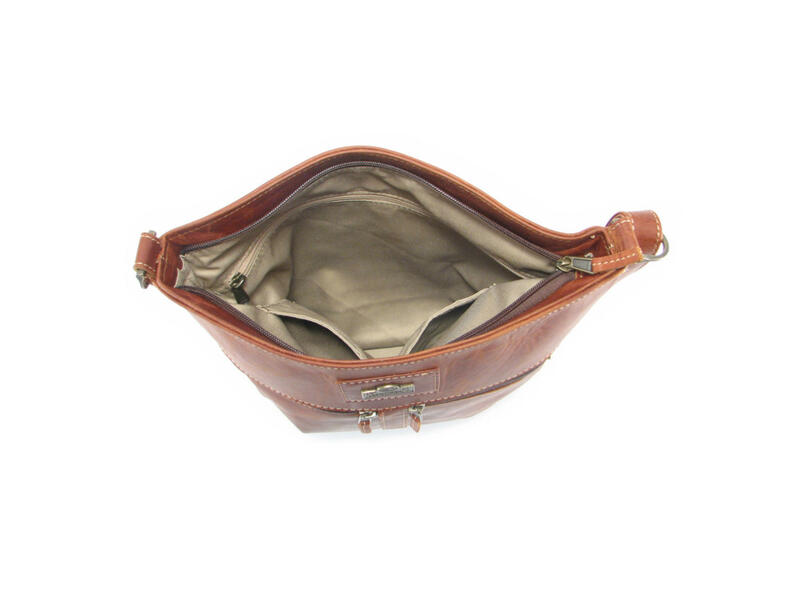 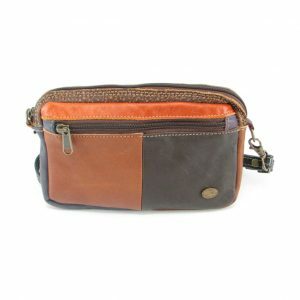 A genuine full-grain leather organizer handbag for everyday-use to carry all your personal and electronic essentials. 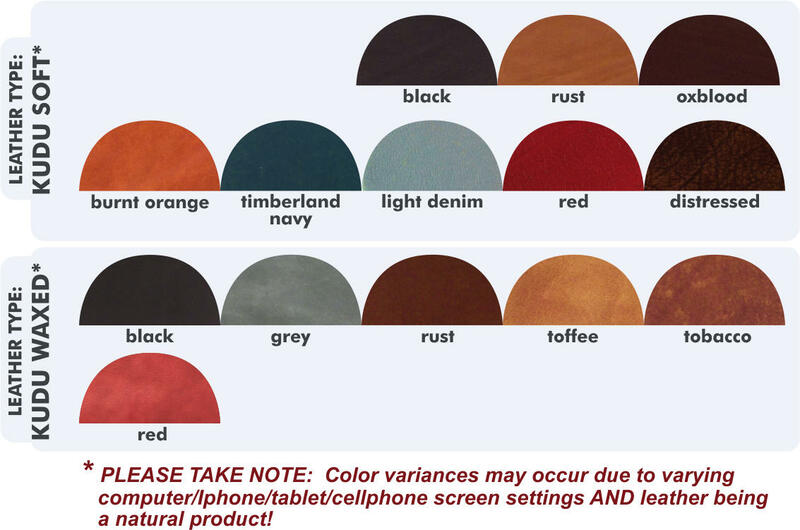 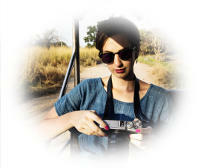 Product photo: Lynn HP7314 crafted from kudu-waxed hide in ‘tobacco’ color.